A PSYCHIC who predicted the 9/11 terror attacks foretold "unstoppable" Vladimir Putin will one day rule the world after Europe is turned into a "wasteland". Bulgarian prophetess Baba Vanga, who died in 1996 aged 85, was known as the "Nostradamus of the Balkans" and even told of Brexit - decades before it happened. Baba Vanga was known as the ‘Nostradamus of the Balkans’. Now it has emerged Vanga - who reportedly had an 85 per cent success rate when it came to her predictions - once said Putin and Russia will dominate the world, The Sun reported. In 1979, during a meeting with writer Valentin Sidorov, Vanga said: "All will thaw, as if ice, only one remain untouched - Vladimir's glory, glory of Russia. "All will be removed by her from the way and not only will be kept, but also becomes the lord of the world." 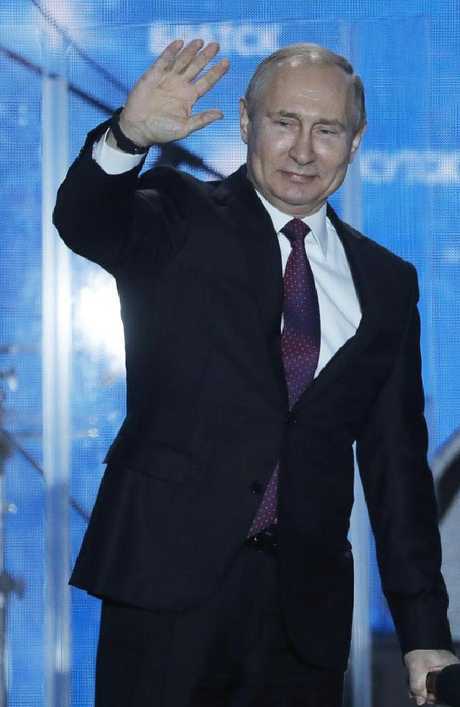 The psychic said one day Vladimir Putin will rule the world. Britain is currently embroiled in a bitter war of words with the Kremlin following the poisoning of former Russian spy Sergei Skripal and his daughter Yulia in Salisbury. Moscow's political heavies have even warned the UK to beware when "threatening" a powerful nuclear nation, reports the Birmingham Mail. According to Baba, Europe as we know it will "cease to exist" by the end of this year. The blind mystic claims that the continent will be left "almost empty" and be turned into a "wasteland almost entirely devoid of any form of life". 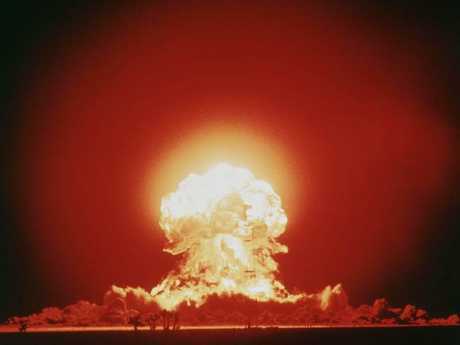 Baba's believers are also concerned that the current breakdown in relations could spark a nuclear war in Europe. She said Europe would be turned into a wasteland ‘devoid of life’. Before her death, she also predicted that there would be a "great Muslim war", which has recently been linked to the escalating threat from the Islamic State. Baba prophesied a 2016 invasion of Europe by Muslim extremists, a conflict she predicted would begin with the Arab Spring in 2010. She then forewarned of a showdown in Syria where "Muslims would use chemical warfare against Europeans". 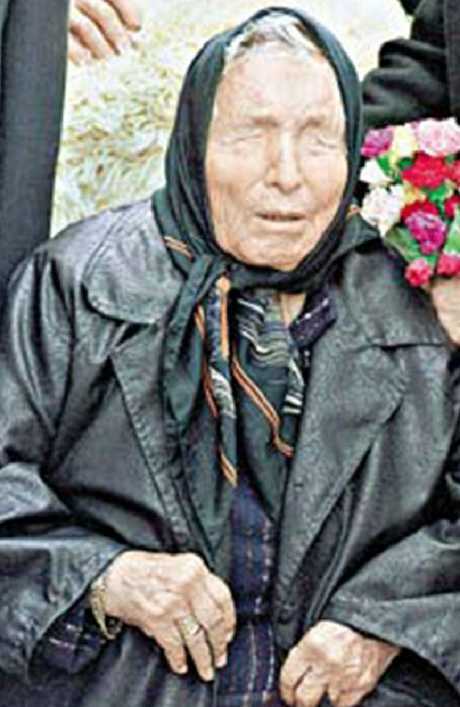 • Baba Vanga was born Vangelia Pandeva Dimitrova in Strumica, a village located at the foot of a volcanic mountain range in what was then the Ottoman Empire. • She led an ordinary life up until the age of 12, when she mysteriously lost her eyesight during a massive storm - described by some as a freak tornado. • According to folklore, the youngster was flung into the air and then dashed to the ground by a powerful gust of wind. 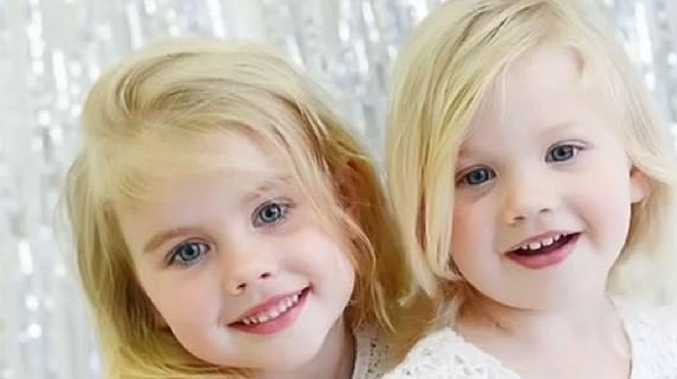 • What happened next is murky but her family reportedly found her close to death several days later, her injured eyes sealed shut and encrusted with a thick layer of dust and dirt. • Vanga later stated that she had experienced her first vision during the days she was missing and believed she had been instilled with the ability to heal people and predict the future. • She was able to convince others of her paranormal powers and quickly developed a cult following.